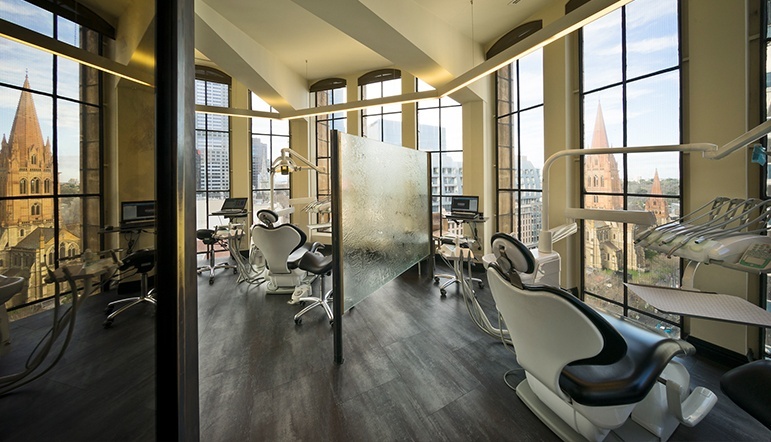 Dr Stephanie Tang graduated from the University of Melbourne in 2006 with a Bachelor of Dental Science. She then worked as a dentist in rural Victoria in private practice. 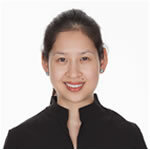 In 2009 Dr Tang began her specialist training in Orthodontics at the University of Hong Kong. During her final year of study, she presented her research at the European Orthodontic Society meeting in Spain, for the prestigious Houston Award. In 2012, her research was published in the European Journal of Orthodontics. Recently Dr Tang was inaugurated as a member in orthodontics to the Royal College of Surgeons of Edinburgh. She is a member of the European Orthodontic Society, The Hong Kong Society of Orthodontics and the Australian Dental Association. Dr Tang’s specialities lie in fixed appliances (braces), growth modification, functional appliance treatment and micro-implants and Invisalign.